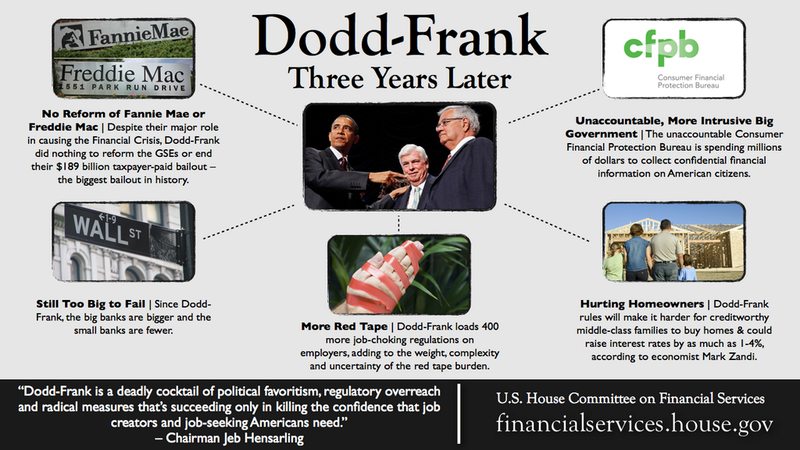 Dodd-Frank Trade Reporting isn’t coming … it’s here. 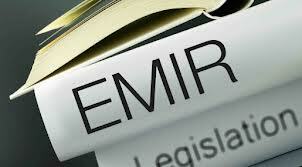 February 28, 2013 was the date that Major Swap Participants (MSPs) were required to begin reporting equity, foreign exchange and other commodity swaps. And this is just the beginning of a series of milestones in the regulation that was designed to prevent future “too big to fail scenarios,” such as what occurred during the Global Financial Crisis of 2008. 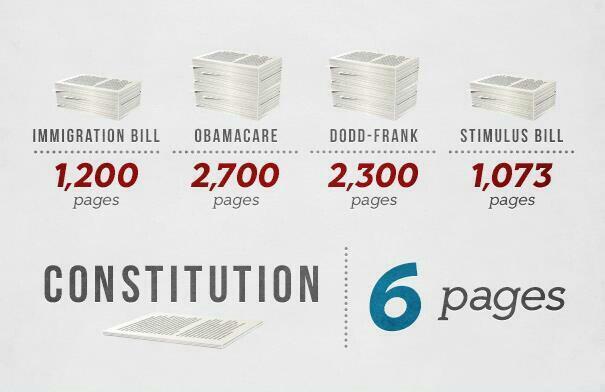 But, there is a bigger story here around regulation and compliance and how IT is used to ensure transparency, accuracy and accountability in reporting. 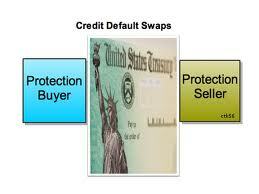 What is correct about a credit default swap (CDS)? A CDS is the exchange of two cash flows: a fee payment and a conditional payment, which occurs only if certain circumstances are met. The protection seller will always receive the premiums.